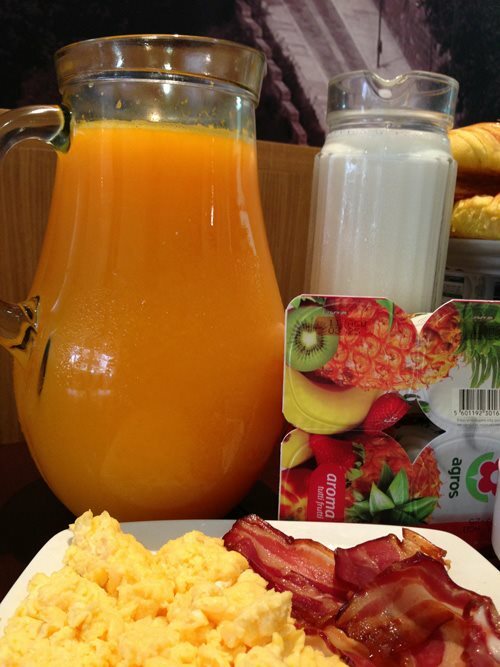 To stay in good form during all the day, it is essential to start with a good Breakfast. 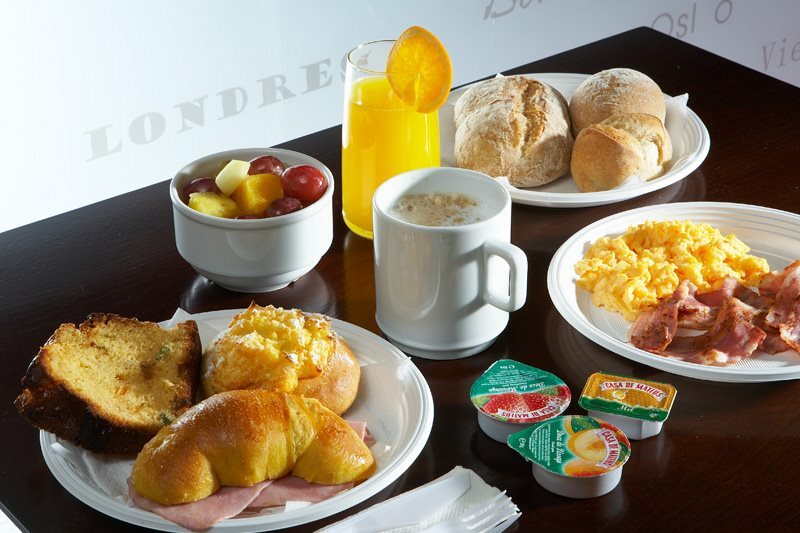 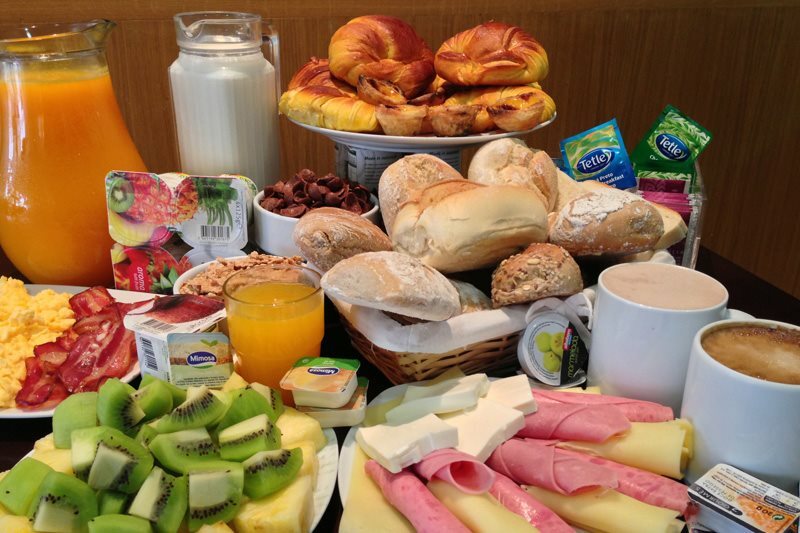 The breakfast buffet is presented in extended hours, always from 6:30 am to 12:00 pm, except for the Airport unit, due to air flights, starts at 4:30 and ends at 11:00. 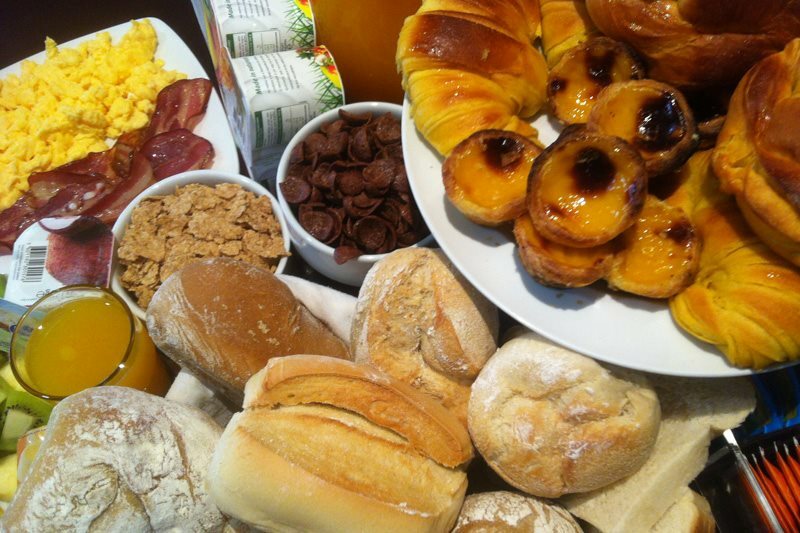 Everyday from 6:30 to 12:00 (in PARK HOTEL PORTO AEROPORTO from 4:30 to 11:00). 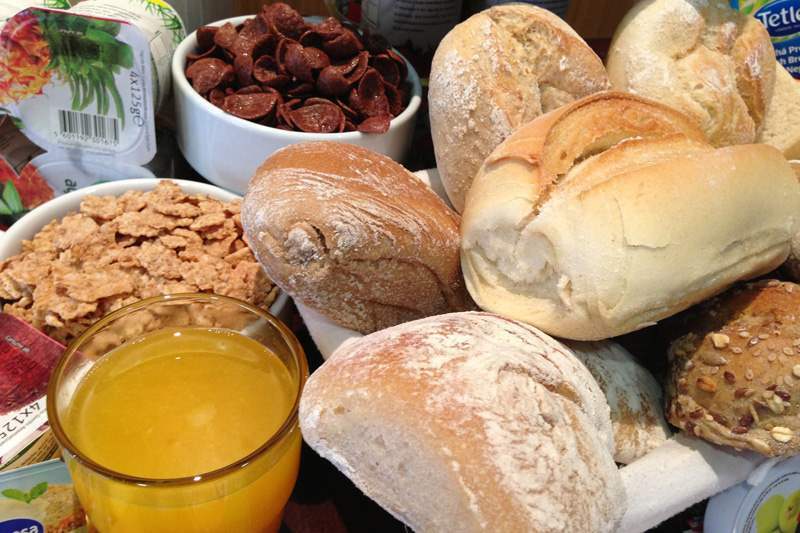 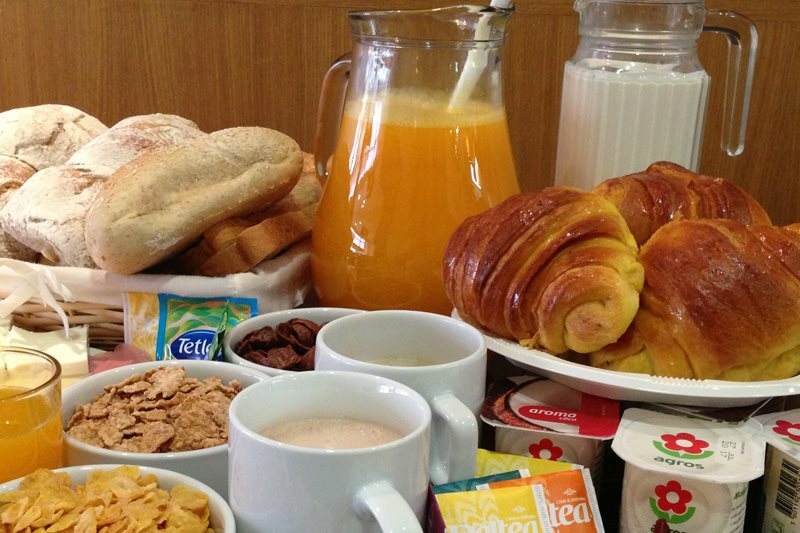 If for any reason you miss the breakfast time you always can resort to the 24-hours Vending Machines and choose whatever you feel like from hot to cold drinks such as: black coffee, café latté, hot or cold chocolate, decaffeinated latté or tea, muffins, Portuguese pastry, sandwiches, yogurts and the selected products limited price.